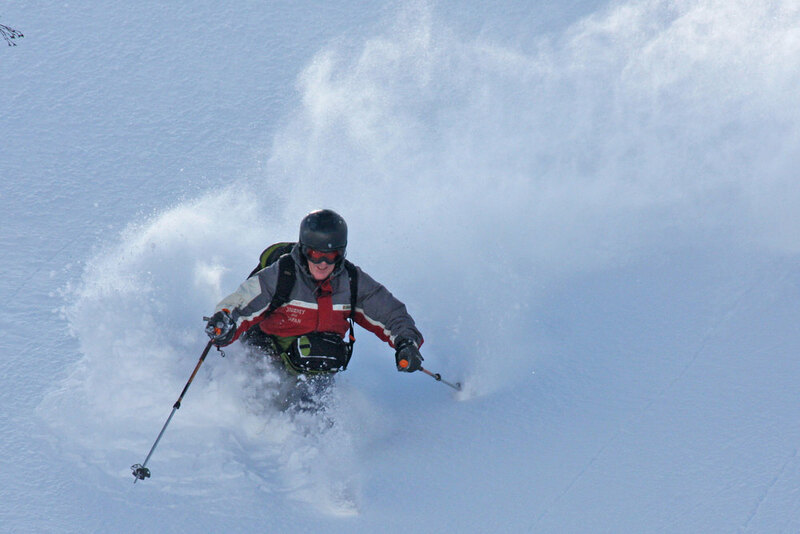 Backcountry ski Japan tours since 1984. 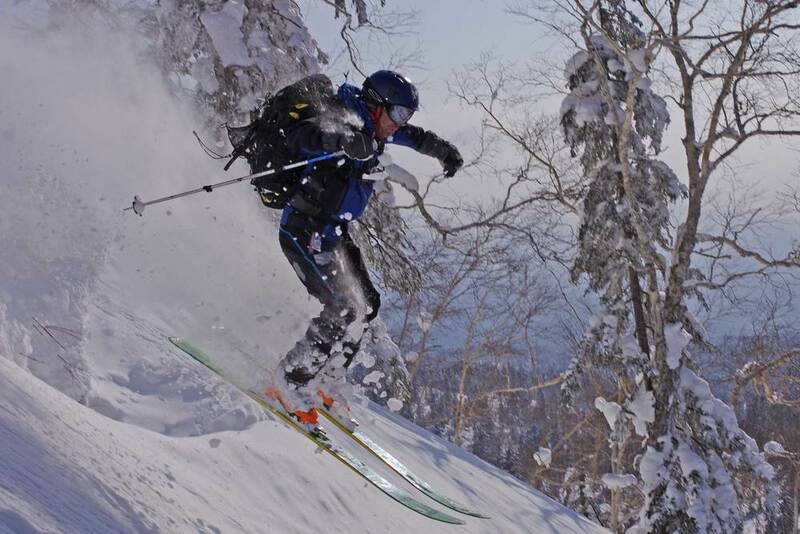 The pioneer ski guiding companyin central Hokkaido. Bookings are now open for the 2019-2020 Season. Contact Us for enquiries or bookings. 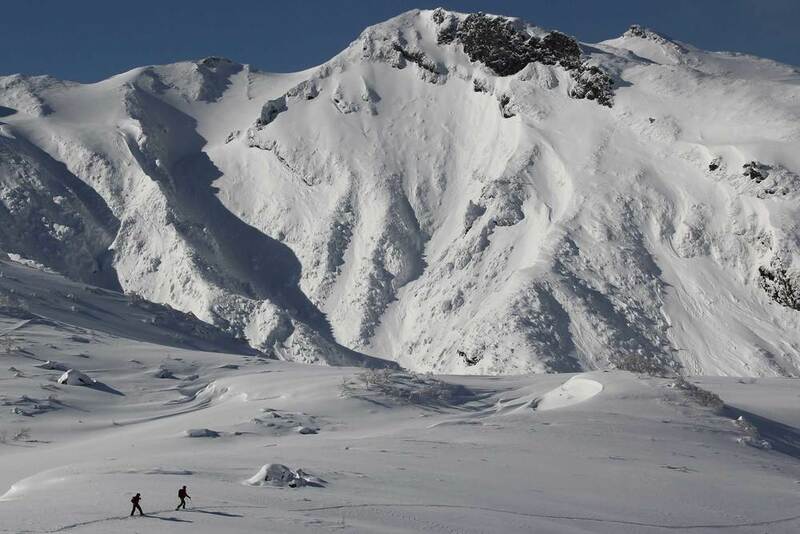 New Backcountry Powder Destination: We are excited to announce details of our new backcountry skiing destination. Bear Creek backcountry, with our own private access to this unique terrain. More details here. We offer a range of scheduled guided tours throughout the Hokkaido winter. Follow the links below or drop down the menu above for more details. New for 2020! Snowmobile tow-ins! If our tours and dates don't suit and you have a group of skiers looking for a guided departure, contact us for a private guided proposal. 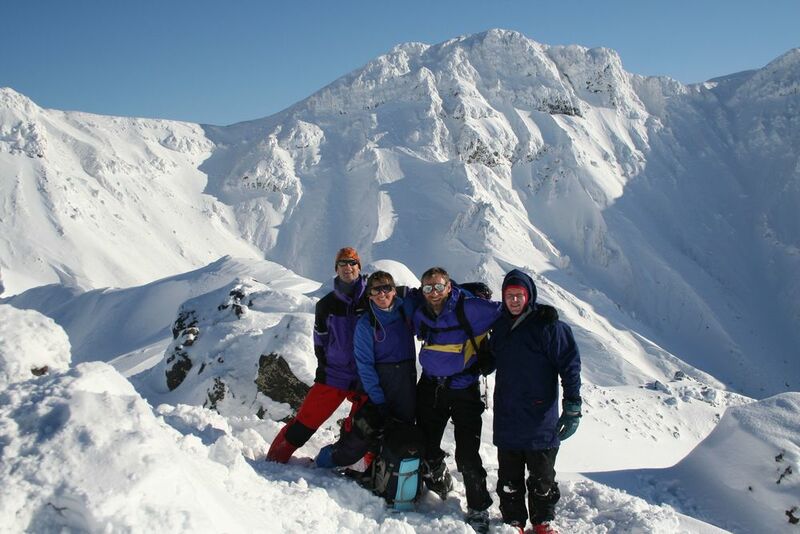 We have qualified guides ready to lead bespoke tours anywhere in Hokkaido. John Morrell, at Tomamu, 2016. 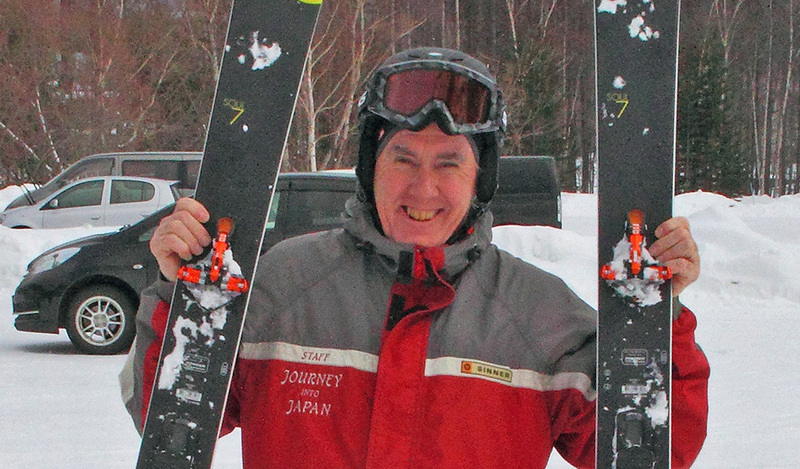 I have been lucky to have had a career ski guiding in central Hokkaido since 1984 and have been skiing backcountry and resort here since 1981. My guides and I still enjoy sharing our best spots in the backcountry, but these days you'll find me supplying you with equipment from my shop Alpine Backcountry Rental in Furano. Contact us with your dates and ideas so we can tailor a trip or come see us when you're in Furano to talk about guided day trips. If there is one word that sums up central Hokkaido’s most important feature and it is this, consistency. 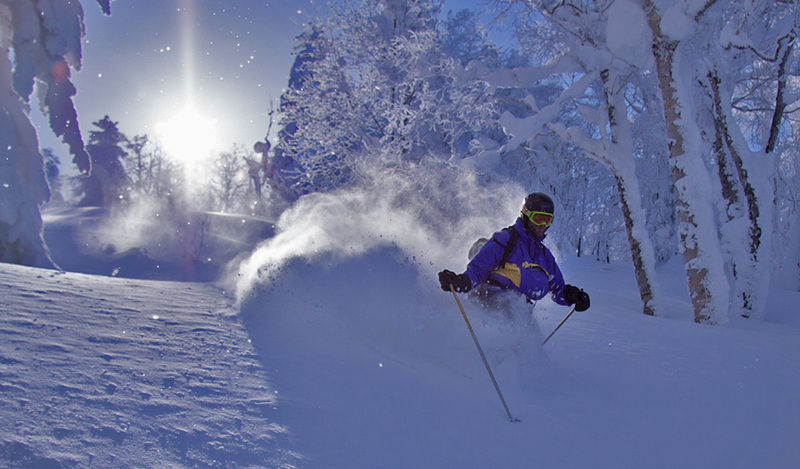 Many places in the world and throughout Japan have great powder snow. What sets central Hokkaido apart from the pack though, is that the odds here favour deep, light, soft, powder snow. Powder snow is the norm here. That is why we have skiers coming year after year, certain in the knowledge that their best chance of deep powder is in central Hokkaido. It's coupled with our 35 years of experience and knowledge of putting people onto the world’s best lines, season after season. Whether you are looking at resort or backcountry or combinations of both, we can advise you or guide you on your adventures. 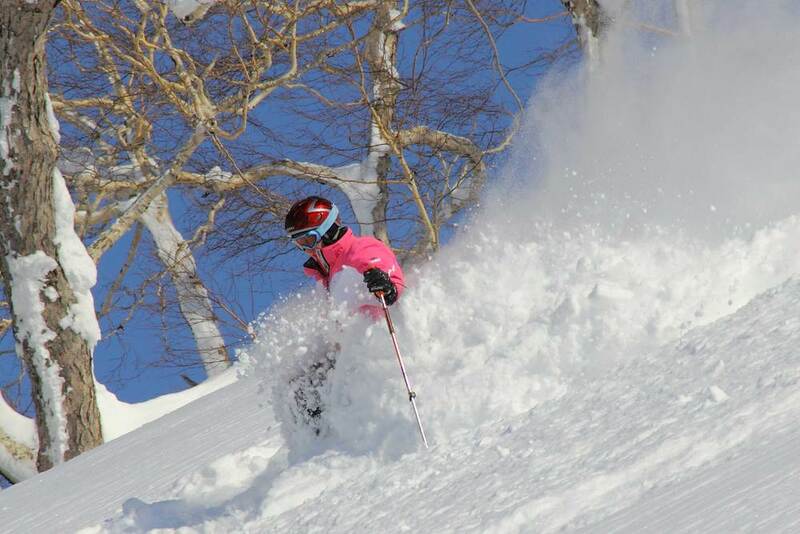 I look forward to you joining us for some great powder skiing and a great cultural experience in central Hokkaido. Here at Alpine Backcountry we love the deep just as much as anyone, but the true lure of the backcountry is more then just steep face shots. 90% of our day here in the hills is about the beauty, the rhythm of the climb, the camaraderie, the shared adventure, the low angle with the perfect hero powder and the deep smiles that will last till your next adventure. 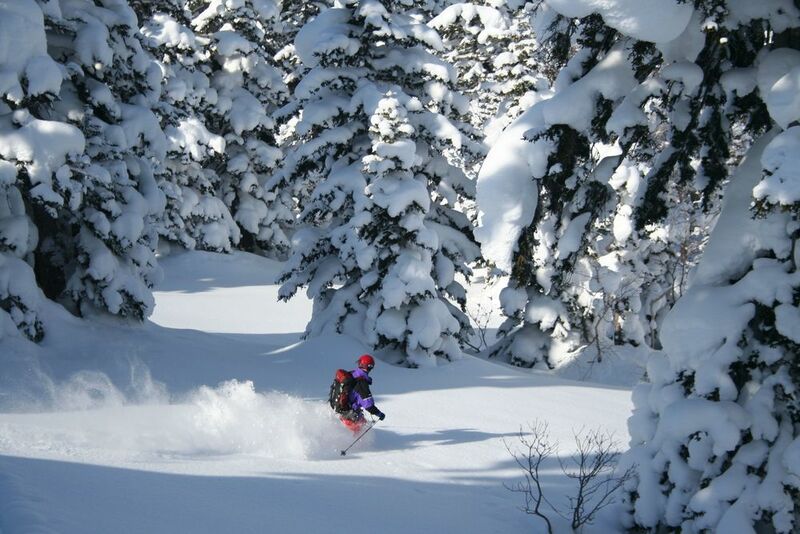 We have the only comprehensive backcountry rental in central Hokkaido. Visit our dedicated rental website for all details on our rental options in Furano. Our Furano shop is only 100m from the Kitanomine Gondola and has a wide range of AT, Telemark and Classic & Skating XC gear, split boards, avalanche safety equipment and more for hire.